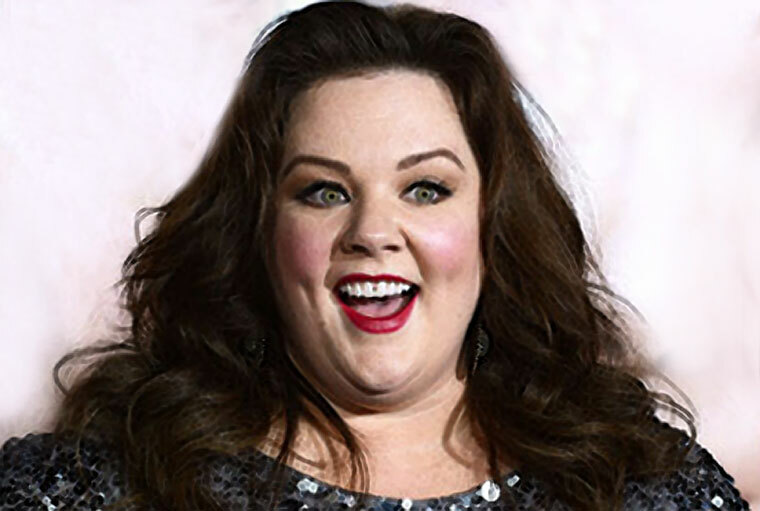 Melissa McCarthy has become one of Hollywood's favorite comedy actresses both in films and on television. CELEBRITY AFTERLIFE includes celebrities or villains who were in the CELEBRITY WATERCOLOR gallery before their passing. One-click logo links to Canada and Unted States newspapers and televison news stations... PLUS NATIVE & NATURAL MONEY SHOTS!